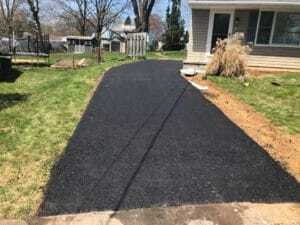 Need Some Blacktop Paving Done To Your Driveway? Admit it. Living in Pennsylvania weather can’t be that easy, and though we love it here, our roads, highways, and driveways don’t go through the same experience. The contraction in winter, expansion in summer, and erosion in rain are commonly occurring phenomena. Regardless of how beautiful your home is, without a proper driveway, it becomes pretty inconvenient and messy, and if you are in this mess, look no further. A group of experts at Willie’s Paving is here for the people of York. Paving is as much an art as it is science. No one understands it better than Willie’s Paving. The founder-owner William Stanley goes by the motto, “Big or small, we can handle all”. The crew believes it too, and since 2002, Willie’s have contributed to paving, repairing, resurfacing, and maintaining thousands of driveways, parking lots and even highways. Their service area has included Mechanicsburg, Harrisburg, Carlisle, and of course, York and the surrounding areas. Willie’s success is a result of hard work and dedication, but more than that is the passion for the art. The reason people choose Willie’s Paving is simply their quality. It is a type of company that you can totally rely on knowing that you are getting the best service in York, PA. You deserve the best, so you’ve got the best. The employees of Willie’s Paving are a group of experts with years of experience in this business, and these professionals are not alone. They are backed by a fleet of hi-tech equipment and machines. They’ve got it all. 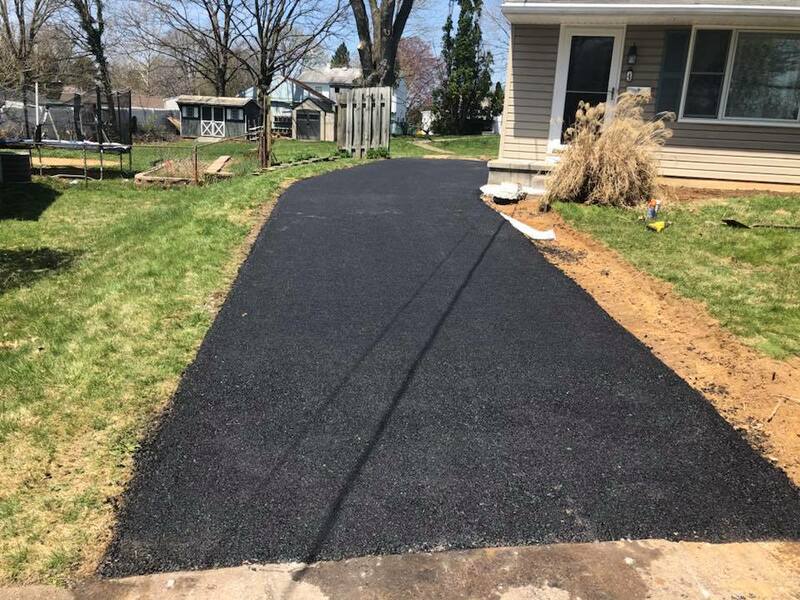 Whatever paving needs you have- blacktop driveway installation, blacktop sealcoating, blacktop paving, and blacktop resurfacing, they can do it all. Another reason to choose Willie’s is their standards for selecting materials. They have never lowered it. With Willie’s, you can expect the top to bottom quality finishing tailored to your specific needs. And the most interesting thing of all, the consultation is absolutely free. Just pick up the phone, and see how easily things get done. Don’t have a driveway yet? There is nothing to worry about. 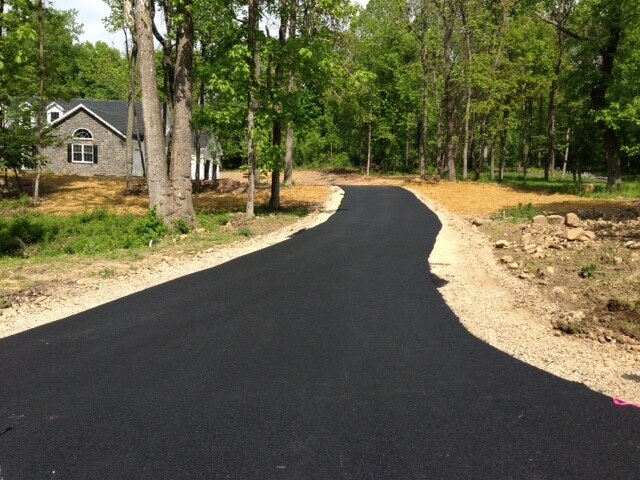 Willie’s blacktop driveway installation service will build you one from scratch. It is a top of the line service that Willie’s is famous for. Blacktop Sealcoating is a preventive maintenance job. The sealcoating is a high-quality layer of emulsion applied on the surface of your existing asphalt driveway to protect it from harsh weather. If you have an existing driveway that is just gravel and stone, you can also have it smoothly finished by having a blacktop paving job. Willie’s provides that service too. Blacktop Resurfacing is a repair job for your damaged driveway. Harsh weather conditions take a toll on roads and those can create cracks and holes in the pavement. Later on, rainwater enters the crack and erodes the pavements away leaving even bigger holes. If not repaired in time, this can cause even bigger problems later, and that why you have Willies. There are many important things and situations in life where you need to rely on other people and their services, and when you know that you have left the job to an expert, you can take a relaxing deep breath knowing that everything will be alright. When it comes to pavements, you can do the same when you trust the job to the capable hands of Willie’s Paving.